Thinking back, I realise that I jumped on the hype of these trainers when they were released earlier this year I think, but never actually got around to writing anything about them on the blog. 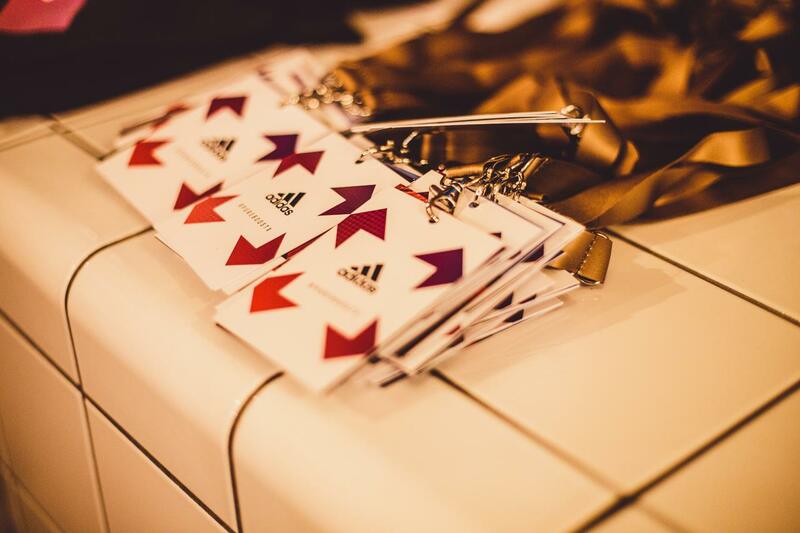 But a couple weeks ago whilst I was scrolling through Twitter (as you do) I came across an event at Runners Need in conjunction with Adidas and 1Rebel. 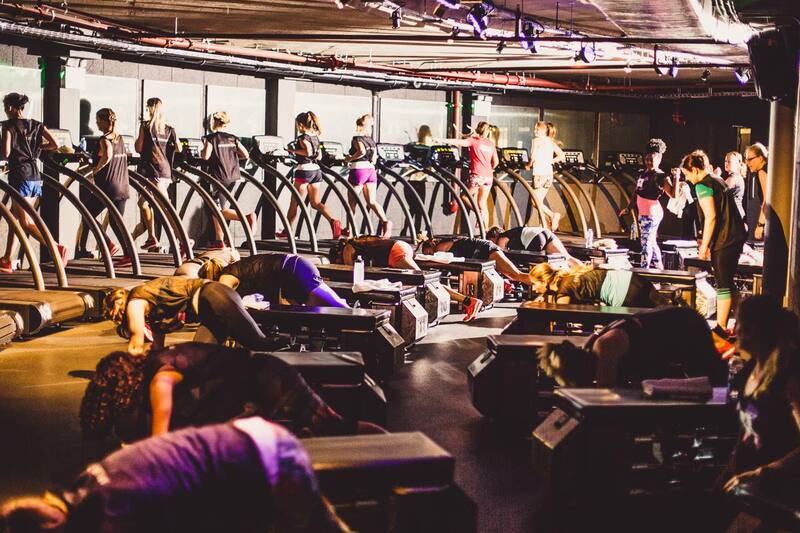 Being a free event I jumped in and booked myself a place before actually really contemplating if I was physically able to run right about now. Anyway, the day came and I was knackered… But I went along anyway. 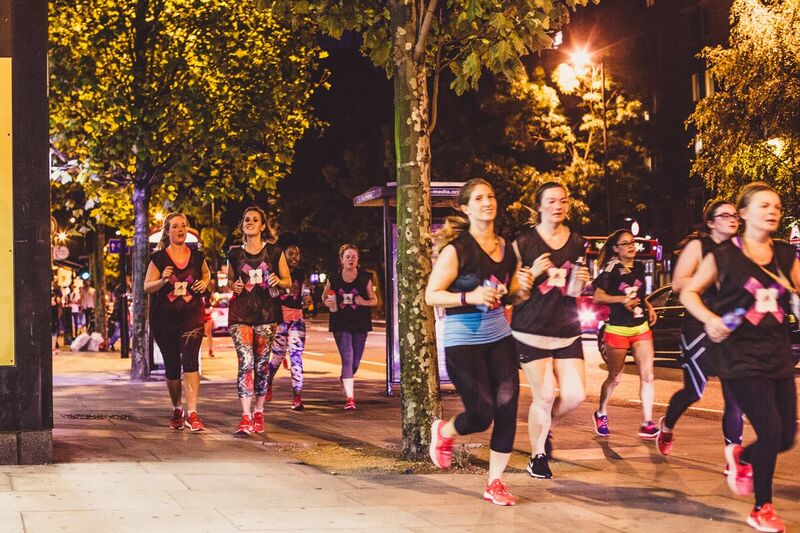 Because, you know, the social side of running makes up for everything else! 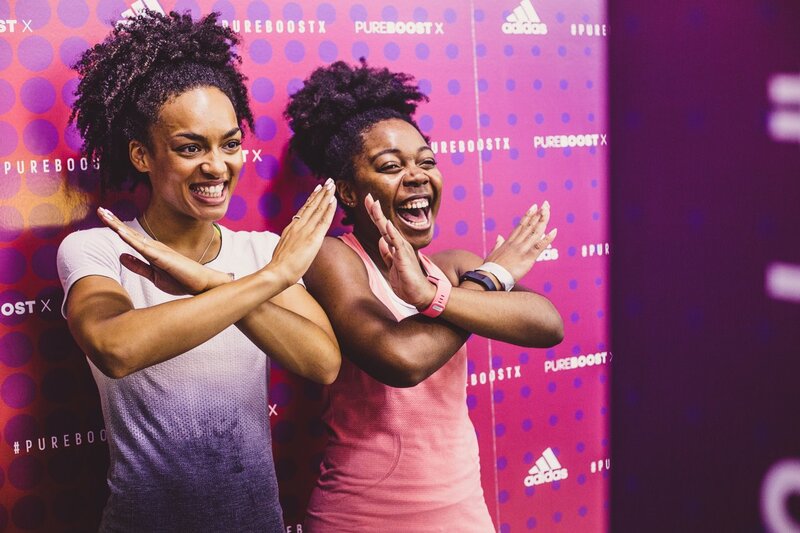 The main point of the event was to have the chance to trial the Pure Boost X; a female specific training shoe which features a floating arch (basically a gap between the upper and the sole of the shoes) that is advertised as hugging and supporting your arch and moulding to your feet. In the excitement and training of the days leading up to to event, I actually forgot I owned these trainers (I got them at 50% off via Sweatshop and My Vitality Insurance discount). 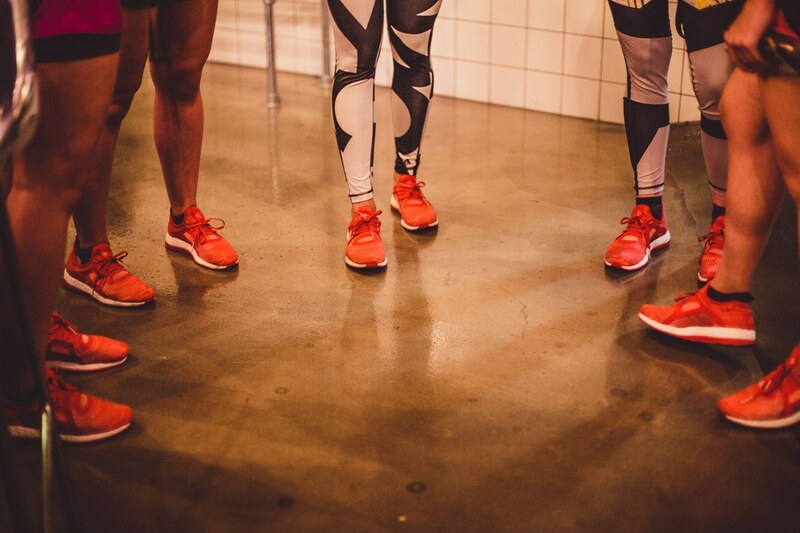 On the schedule after swapping out my shoes for the Pure Boost X was a 45minute RESHAPE class at 1Rebel with Master Trainer, Melissa Weldon. I was so tired and sore (it’s rest day y’all!) that I had to take it super chilled in class; normally the class is a mixture of treadmill and floor workout but on this occasion I did a double floor session. 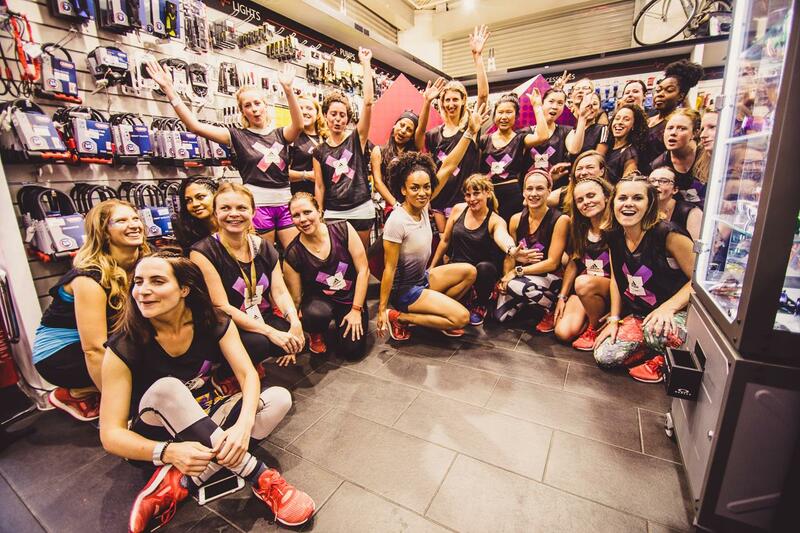 Once class was done, we had a little 3km run to the Runners Need Kings Cross store with fellow fitness blogger, Adrienne of That’s My Mum where we set about to cool down and the have a little in store party. First stop for me was the food (I’d had no appetite all day but that little run brought it back), then the gif photobooth, then the food again before grabbing a goody bag and heading home for my head to hit the pillow. But the shoes. I do love them. They’ve been my go to shoes when I need something comfortable and flexible. I also can wear them for short runs but anything over 10km and I physically need a more supportive shoe to help protect my form as well as protecting me from injury. I also don’t wear them for training / teaching as I need more lateral support when doing movements such as ski jumps or just changing direction quickly (as opposed to running which is just in the one plane of motion). If I could choose again, I think I’d choose the all white colour way ? or the all black. I’ve also heard that they’re releasing colour ways where they can now change the colour of the foam that makes up the sole. I remember when the boost technology first was released and I lived in my pair cos they basically made me feel like I was running on clouds. It’s been a long time since I’ve consistently run in adidas though but they’re still in my kit box for shorter, faster runs! Have you tried the Pure Boost X running shoes?! What do you currently run in? !